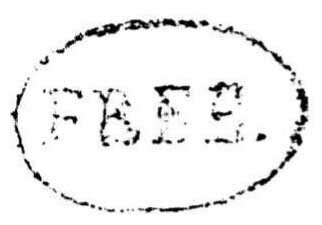 Apparently the FREE refers to the express charges, not government postage. Home/Early Western Mail Articles/British Columbia and Vancouver Island/Paid, Unpaid, Collect, And Free Markings On B.C. And V.I. Covers/Apparently the FREE refers to the express charges, not government postage.